For deep aching pain from bruises to the lining of the bones. Excellent for torn and wrenched tendons. Use after being kicked in the shin or have tennis elbow after Arnica. Excellent remedy is for stiffness and inflexibility of muscles. Used after Rhus Tox for similar issues. For loss of elasticity of muscles and tendons. Carpal tunnel syndrome with overuse injuries of typists, musicians, computer programmers and other people who use their wrists excessively. 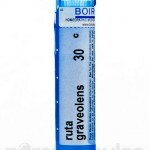 Used for eyestrain, ganglion cysts. Worse in cold, wet weather. Better with gentle movement and warmth like Rhus Tox. 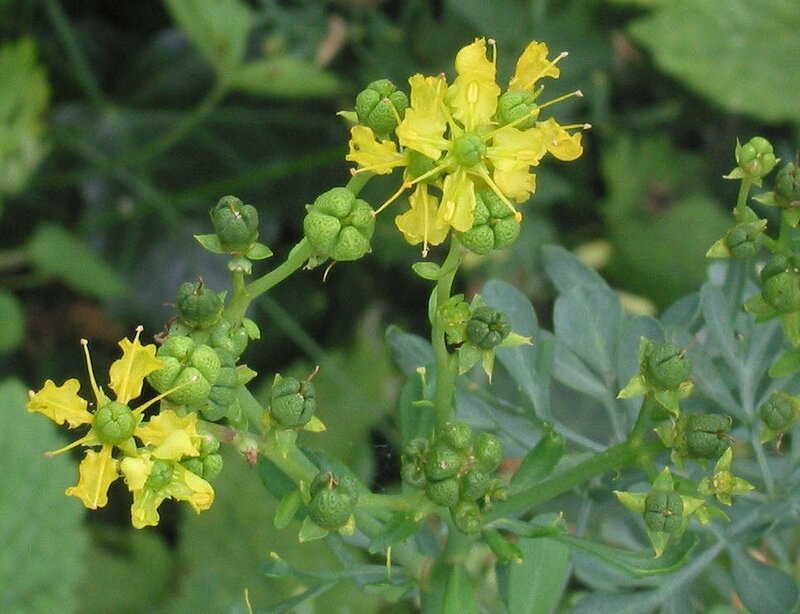 Plant remedy made from rue or bitterwort. Know also as Bitter Herb and Herb of Grace. The word “rue” means “to regret”. 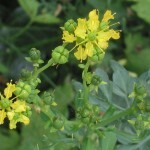 It is a bitter tasting herb native to the Mediterranean and Southern Europe. 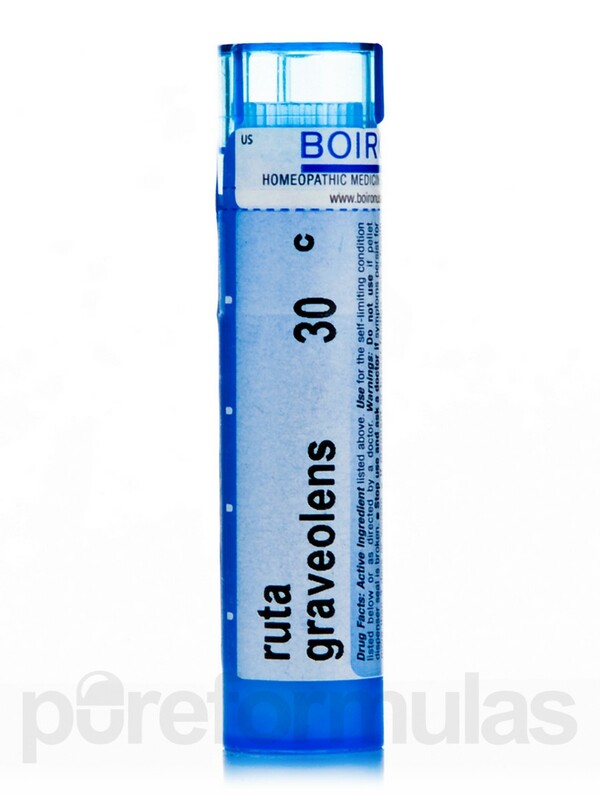 This homeopathic remedy has been given since the 1820’s making it one of the oldest and most well known within the world of homeopathy!